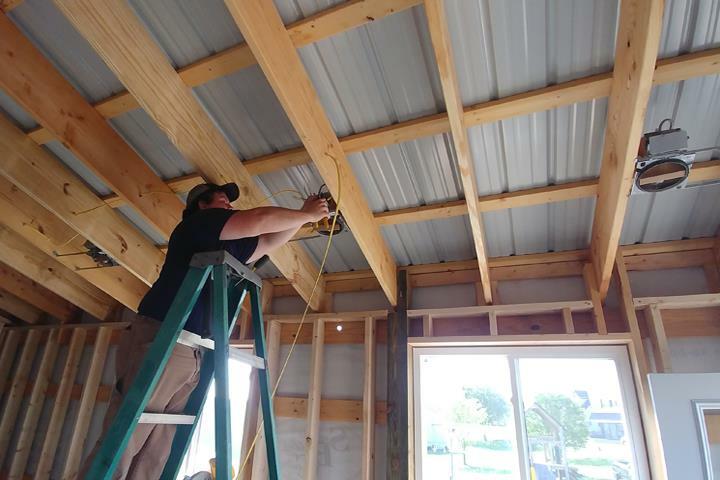 Palmer Electric LLC, in Monona, IA, is the area's leading electrical contractor serving Elkader, Monona, Waukon, Decorah, West Union, Prairie du Chien and surrounding areas since 2007. 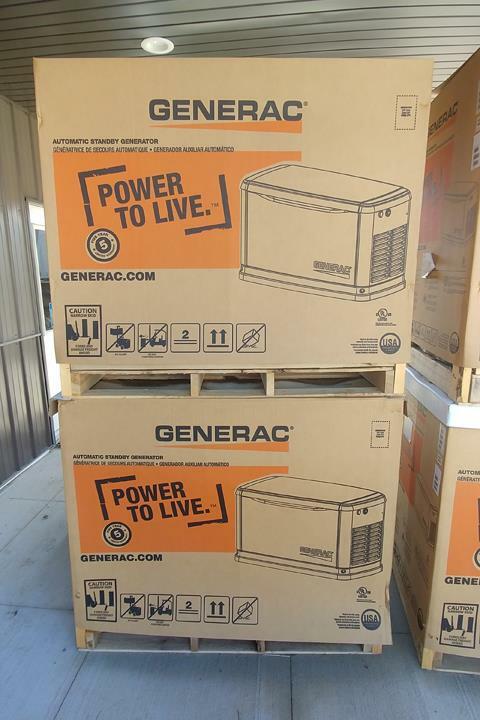 We specialize in residential, commercial, agricultural and industrial electrical service and repair, generators, overhead and underground wiring and much more. 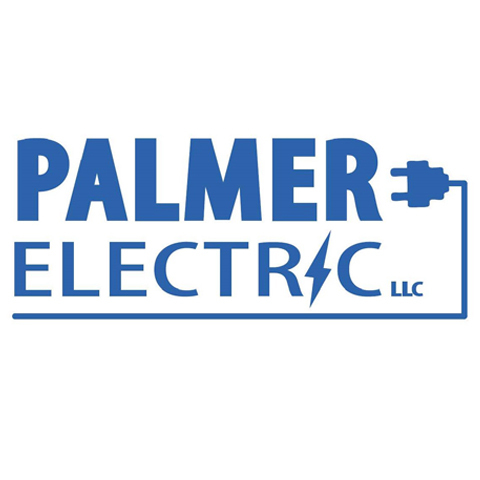 For more information, contact Palmer Electric LLC in Monona. Established in 2007. 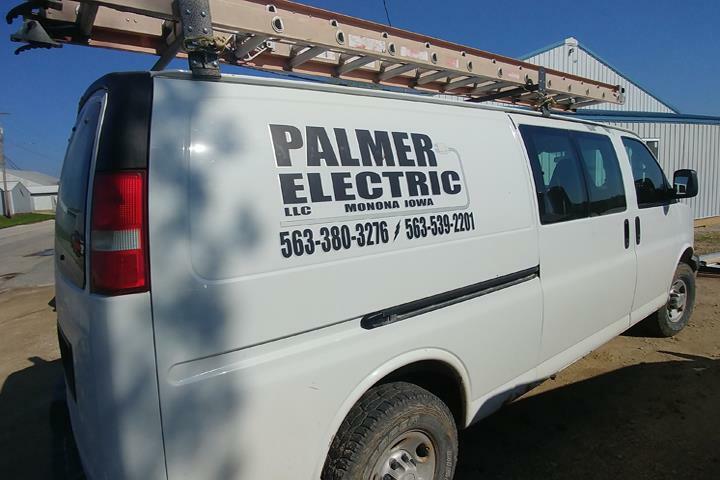 Palmer Electric LLC is proud to serve our local area which includes Monona, Elkader, Waukon, Decorah, West Union, Prairie du Chien, WI, and 40 Mile Radius. 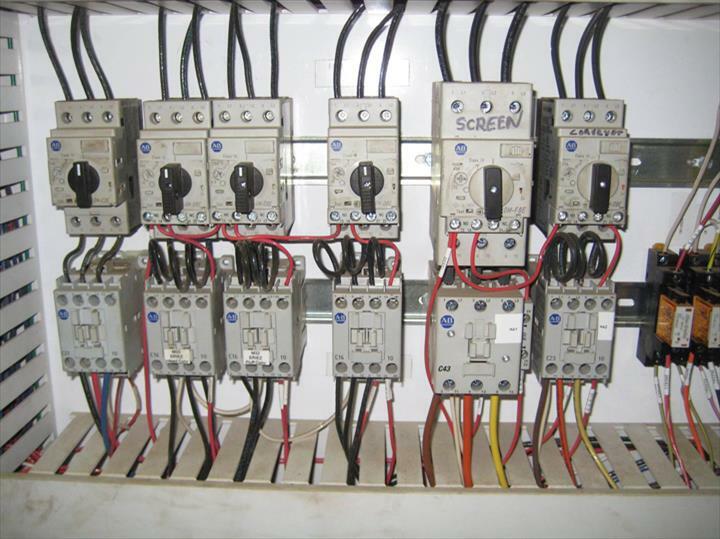 We specialize in Residential, Commercial, Agricultural and Industrial Electrical Service and Repair since 2007.